Lumbry Park Veterinary Specialists is a large, multi-disciplinary veterinary referral hospital in Alton, Hampshire. We serve the South and South East of England and the Thames Valley. 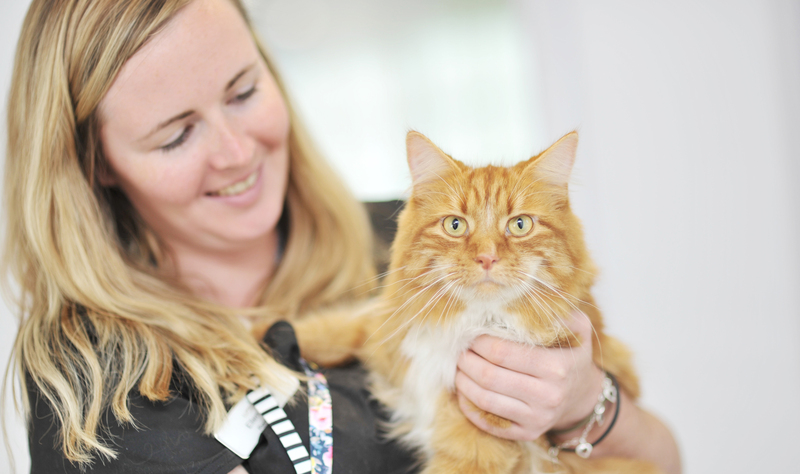 We only see cases referred by veterinary surgeons for specialist diagnosis or treatment. We have teams of specialists and advanced practitioners in a broad range of services including canine medicine, cardiology, feline medicine, general surgery, neurology and neurosurgery, and orthopaedics. These services are supported by referral clinicians in anaesthesia and radiology (including MRI and CT scanning). Communication is key. We believe that a very important aspect of delivering the highest standards of care for pets is communicating with pet owners and referring vets in an efficient, empathetic and caring manner. Our specialists and staff not only have excellent clinical qualifications and training but we also pride ourselves on being outstanding communicators at every step of the process. Lumbry Park Veterinary Specialists is part of CVS (UK) Limited, one of the UK’s largest veterinary groups. 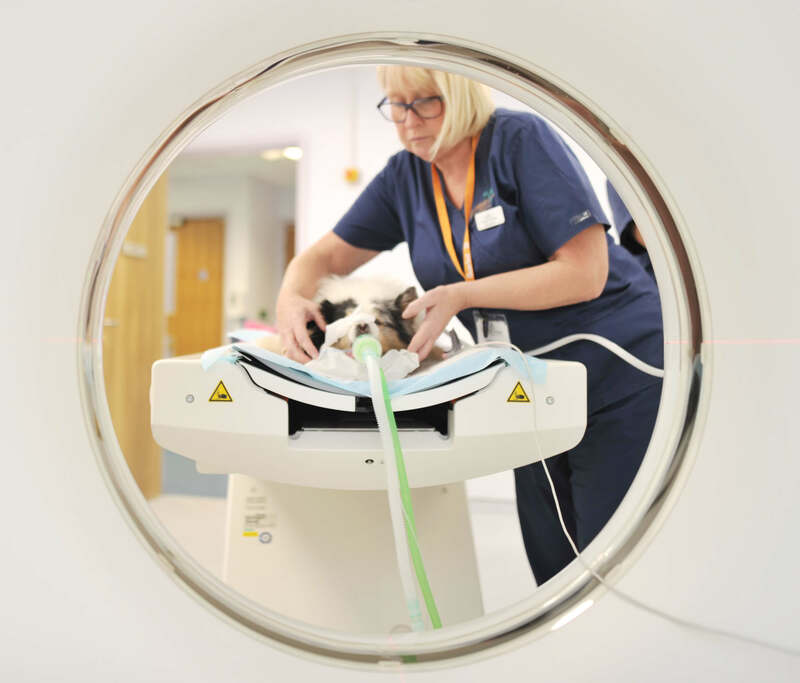 As such, we have invested heavily in facilities and equipment at Lumbry Park to provide the highest level of veterinary diagnosis, treatment and care for pets referred to us. We have teams of specialists and advanced veterinary practitioners in a broad range of disciplines, including cardiology, dermatology, dentistry, emergency care, critical care, internal medicine, oncology, orthopaedics, neurology and neurosurgery and soft tissue surgery. We believe that a very important aspect of delivering the highest standards of care for pets is communicating with their owners and their primary vets in an efficient, empathetic and caring manner. Our staff have excellent clinical training, qualifications and experience.